When you’re looking for a new car, like the 2015 Honda CR-V, Brandon Honda in Tampa, FL is your one-stop shop. 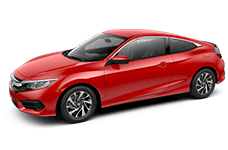 We’ve got a large collection of the latest and greatest Honda models, and we’ve proven time and again that our customer service can’t be beat; just ask any of our thousands of happy customers! The 2015 Honda CR-V is ready for action, take a look at how this SUV fares against the Nissan Rogue. 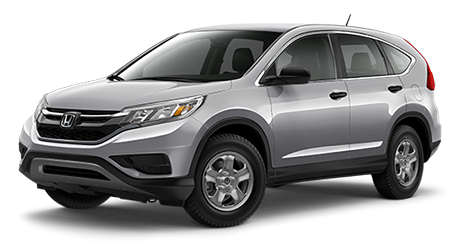 Under the hood of the 2015 Honda CR-V, you’ll find a 2.4-liter four-cylinder, which is very similar in size to the Nissan Rogue’s 2.5-liter inline four. Don’t let their similarities hoodwink you, though, the CR-V’s four-cylinder is capable of producing 185 horsepower while the Rogue can only muster 170 horsepower. The CR-V produces 181 lb-ft. of torque at 3,900 RPM, while the Rogue only achieves 175 lb-ft. of torque at 4,400 RPM. Honda estimates the 2015 CR-V to earn 27 city/34 highway mpg with front-wheel drive and 26 city/33 highway mpg in all-wheel drive configurations. The Rogue can’t match those numbers; even in front-wheel drive configurations Nissan’s crossover SUV only earns 26 city/33 highway mpg. The Nissan Rouge might be a larger vehicle in terms of exterior size, but the 2015 Honda CR-V beats it soundly when it comes to cargo capacity. With all rows of seating in place, the CR-V offers 35.2 cu.ft. of space for cargo, which opens up to 70.9 cu.ft. when the rear seat is folded down. 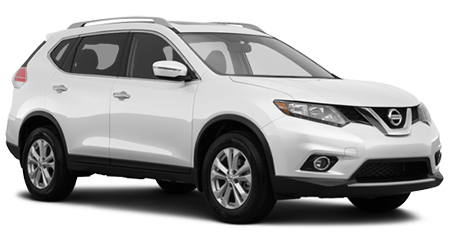 The Rogue only offers 32 cu.ft. with its rear seats in place and 70 cu.ft. when the rear seat is folded. The CR-V is capable of towing up to 1,500 pounds in a trailer while the Rogue can only take on a maximum of 1,000 pounds. A wealth of safety equipment comes standard on all 2015 Honda CR-V models and includes great active systems like vehicle stability assistance with traction control, anti-lock brakes, electronic brake-force distribution, a tire-pressure monitoring system, and daytime running lights. 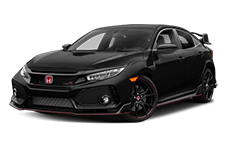 Honda also included numerous passive safety systems, like a suite of advanced airbags, the LATCH child-seat safety system, and seatbelt reminders for the driver and front passenger seats. Hit the city streets or the dusty trail with ease and peace of mind in the 2015 Honda CR-V. This compact SUV makes a great pick as your next vehicle and Brandon Honda of Tampa, FL is ready to help you find your own! *27 city/34 hwy/29 combined mpg rating for 2WD. 26 city/33 highway/28 combined mpg rating for AWD models. Based on 2015 EPA mileage ratings. Use for comparison purposes only. Your mileage will vary depending on how you drive and maintain your vehicle.